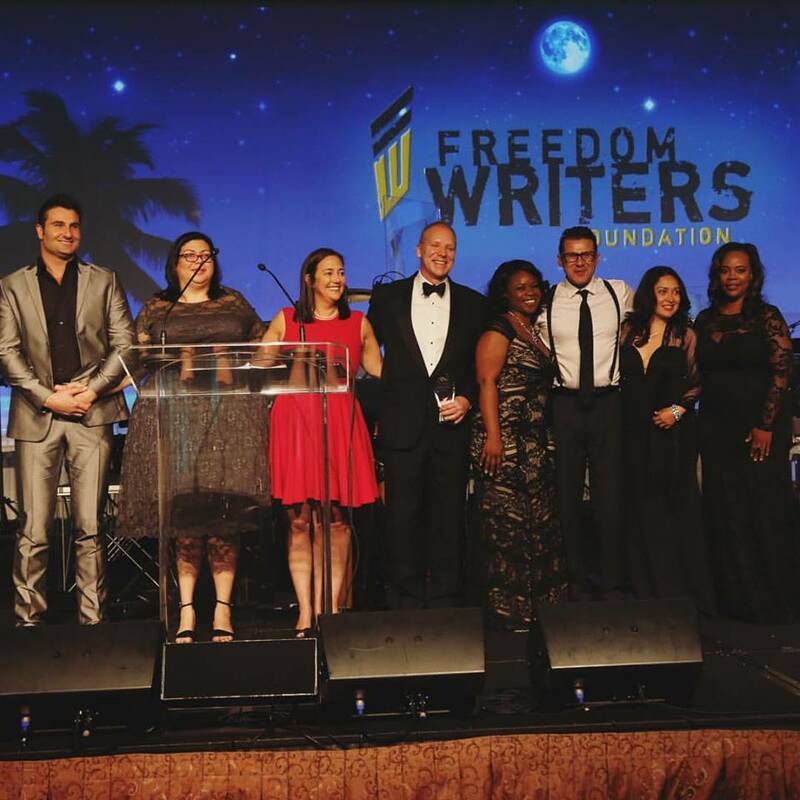 When Ferial Pearson first attended the Freedom Writers Institute (FWI) in the summer of 2010, it was immediately clear what an incredible teacher she was. On April 9th, Erin Gruwell was honored by PBS SoCal for her work with students, teachers, and in education overall. Freedom Writer Teacher Precious Symonette has always been a dedicated educator. 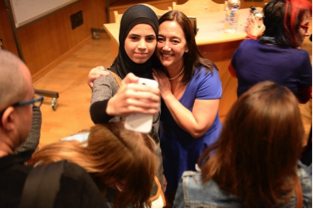 Erin Gruwell has traveled to every state in the US and to numerous international destinations to share her story of success. 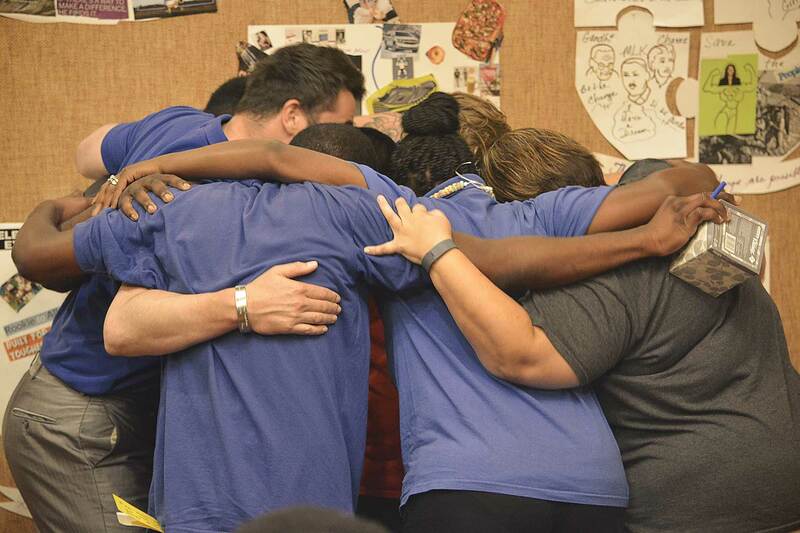 When Ferial Pearson first attended the Freedom Writers Institute (FWI) in the summer of 2010, it was immediately clear what an incredible teacher she was. 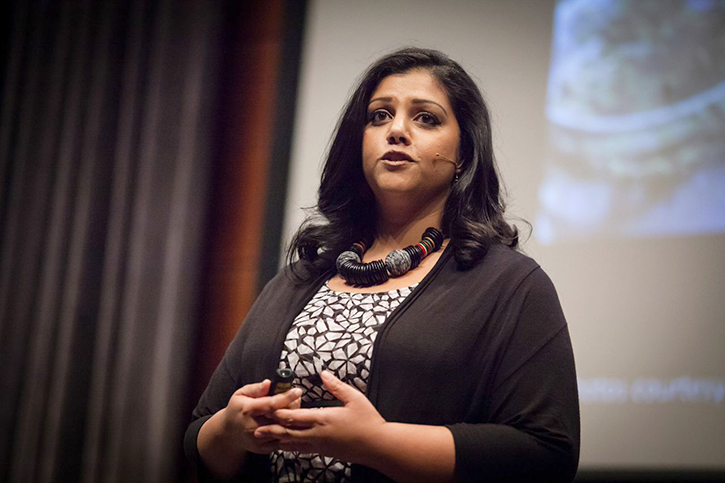 Her passion for education and her students came out every time she spoke about her job. Some say that teaching is not a career, but a calling. We believe that this amazing woman has definitely found her calling in the classroom. On April 9th, Erin Gruwell was honored by PBS SoCal for her work with students, teachers, and in education overall. She was commemorated alongside the Fred Rogers Company at the 8th annual gala. Read more about the exciting night here. See the video PBS SoCal made for Erin here. Freedom Writer Teacher Precious Symonette has always been a dedicated educator. She has so much enthusiasm for her students and everything they create. This year Symonette is being celebrated for what she has created, a safe and fun classroom. Learn more about Symonette’s stellar year here. Erin Gruwell has traveled to every state in the US and to numerous international destinations to share her story of success. Last year Erin had the opportunity to make her first journey to Israel.